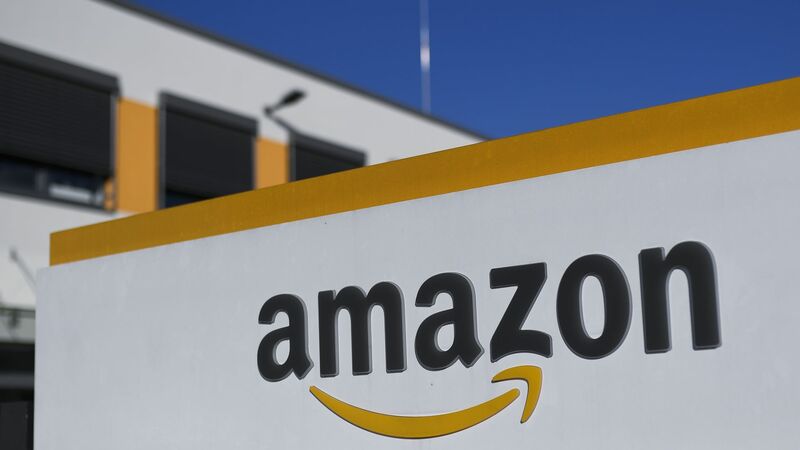 Amazon has officially announced that Crystal City (adjacent to the Pentagon outside D.C.) and New York City's Long Island City will become its second and third hubs. Why it matters: Each city will be on the receiving end of a massive investment by Amazon, with 25,000 jobs in each location. Between the lines: The HQ2 process saw cities give Amazon details about their future plans that most of their citizens are not privy to, in addition to an incredible amount of free publicity, while the e-retailer ultimately settled with two of the wealthiest cities on Earth.